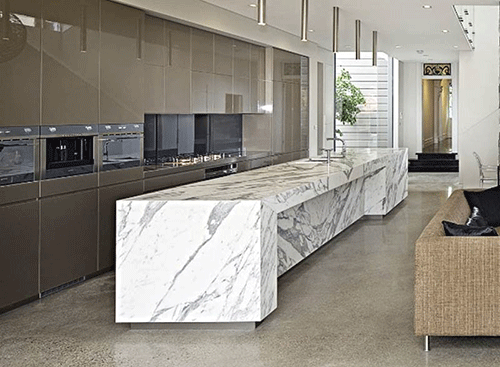 Modern Granite Designs is a privately owned company that is successfully registered with the Companies and Intellectual Property Commission (CIPC). 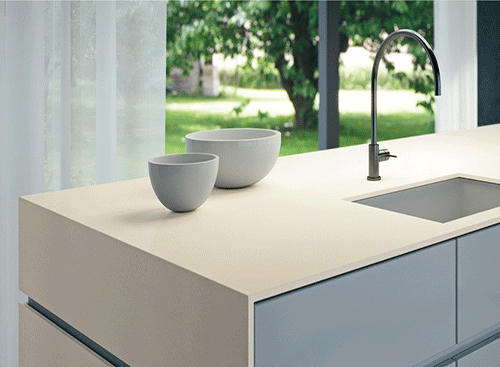 Since its founding in Germiston, Gauteng in 2009, it has become the leader in granite countertops fabrication and installation and has also diversified into cupboards installations to suit the growing needs of its clients. Through our many years of experience, we have acquired knowledge that gives us the expertise to deliver excellent and convenient services to our customers to meet and satisfy their needs. We have expanded our operations in Gauteng and Pretoria with the establishment of a large workshop in Germiston to ensure that our services are delivered timely to all our clients. 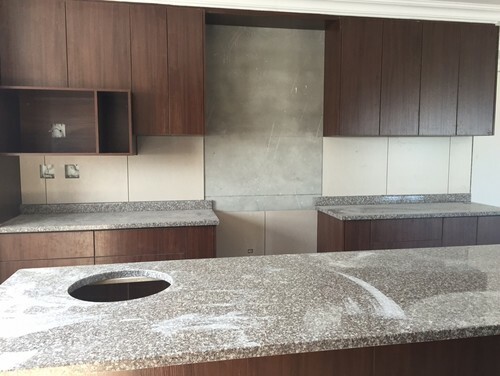 We offer services that range from granite countertops and cupboards in your kitchen, bar countertops, office desks countertops and cabinets, shop point of sale counters, wall claddings, vanities, fireplaces, waterfronts/features and many more other designs that meet the client’s unique specifications.